When it comes to automation, it’s about people. Power/mation is lucky to have an experienced leadership team that collects new technologies and services to be a part of our continually expanding product offering. Our experts create opportunities for your personnel to expand their skills while improving the efficiency of your company. With 38 years of experience in the field of electrical automation, Tim’s focus is now the assembly and management of collaborative teams focused on business development and technical support. Prior to serving as Power/mation’s president, he was Vice President of Business Development for Power/mation in St. Paul, MN. He earlier served as Vice President of Wisconsin-based Standard Electric Supply Co. (1991-2013), where he created an automation sales/support organization that is credited for sales growth from $3M to $36M over the last 18 years. Tim’s industry affiliations include the Association of High Technology Distributors (AHTD), of which he previously served as President. In 2003, he created AHTD’s Manufacturer Advisory Council and he developed the Automation Supplier Task Force for Affiliated Distributors in 2006. He is currently a member of the Distributor Advisory Council for General Electric Industrial Platforms as well as for ABB Drives. Tim and his family live in Chilton, WI. He and his wife of 42 years, Jan, have raised two daughters. Jeff is the Chief Financial Officer for Power/mation and is responsible for the Finance and IT departments. 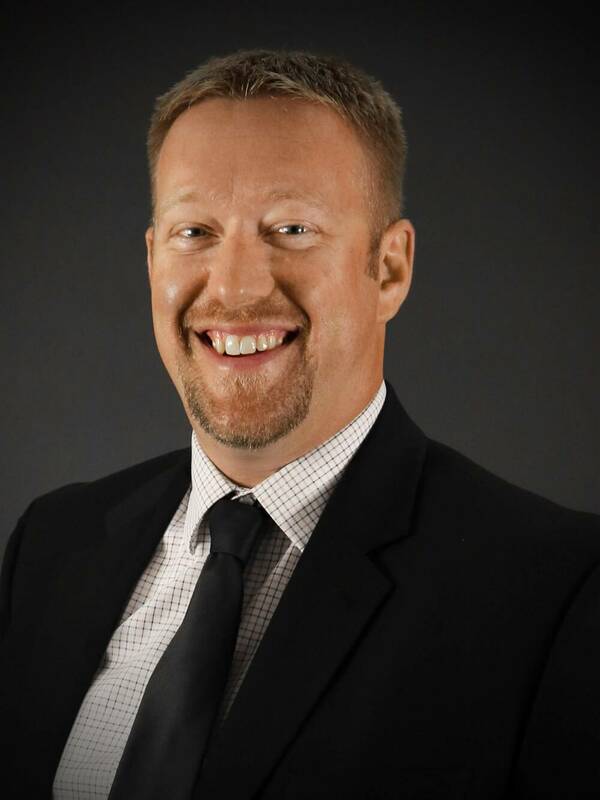 Prior to joining Power/mation, he served as Chief Financial Officer for Millerbernd Manufacturing Company for six years leading their Finance, IT and Human Resources functions. Before Millerbernd, Jeff spent nine years with Anchor Wall Systems/Anchor Block Company as Director of Finance. Rob has served in the automation industry for 28 years, spending a majority of that time with Werner Electric Wisconsin. Rob started in outside sales, working through the Rockwell Sales Training Program. He then went on to start the Wausau location and eventually moved into a management role in Madison, WI after an acquisition. In 2002 Rob became VP of Sales and Marketing at Werner Electric, and in 2014, became Vice President of Business Development. In June 2016 he joined Power/mation in the same role overseeing automation specialists, marketing and strategic initiatives. 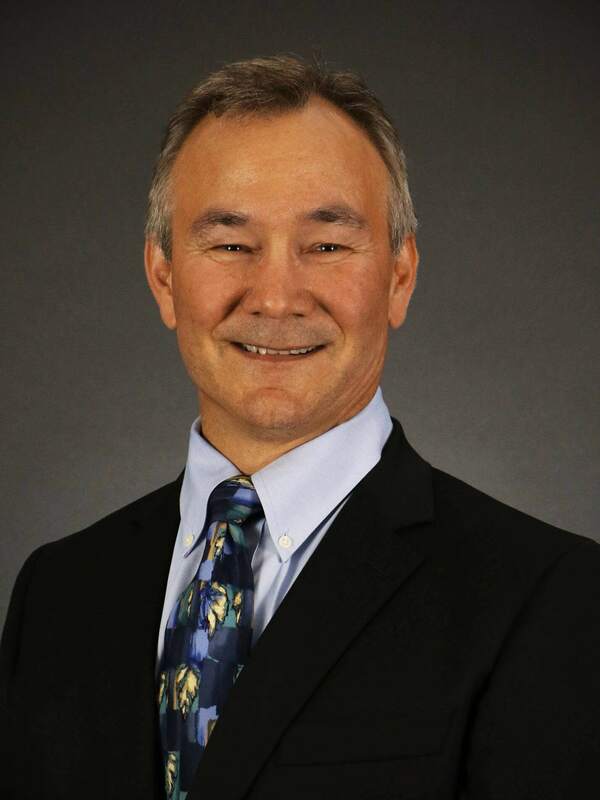 Bob Ricci is our Regional Vice President of Sales for Minnesota, North Dakota and South Dakota. Bob has a broad set of experience in both sales management and automation. Prior to joining Power/mation in February of 2017, Bob was the Regional Sales Leader for Border States Electric in their NE Region where he had sales management responsibility over both their industrial and construction markets’ sales. 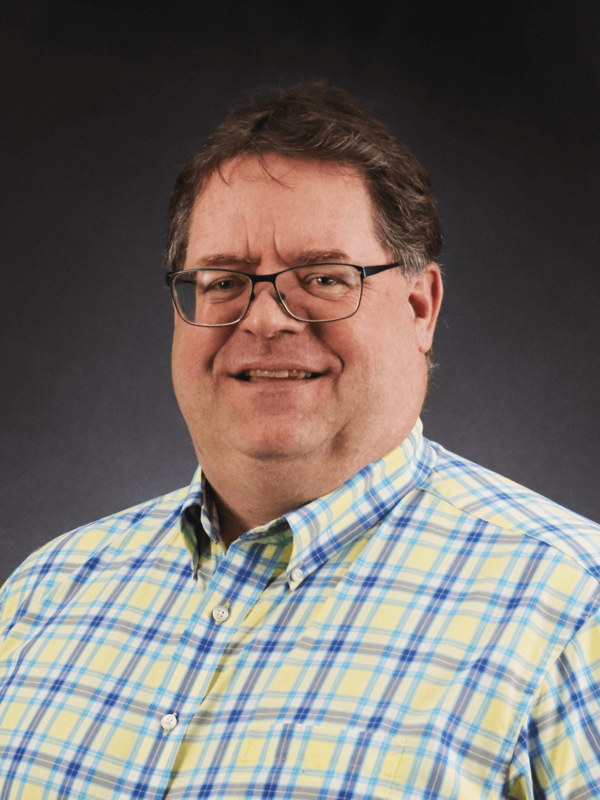 Before his time at Border States, he spent fifteen years with Werner Electric in Minnesota serving as Vice President of Technology (Automation) and then as Vice President over both the Automation and Construction teams. Bob has a wealth of experience and industry knowledge. In addition to his twenty plus years of experience in electrical distribution and automation, he worked for thirteen years at Jerome Foods (Jennie O’ Foods) designing automation systems along with managing the automation and electrical maintenance teams. Bob is also a Navy veteran. 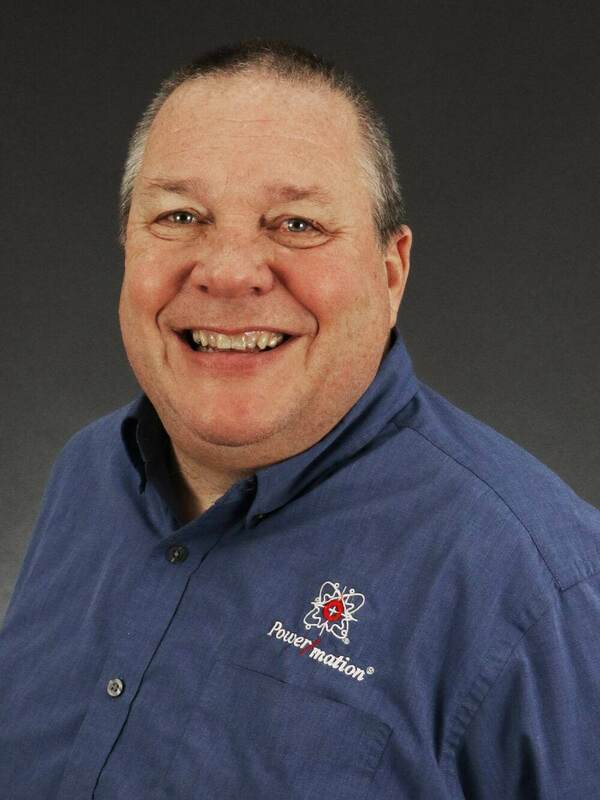 Don Clutterbuck joined Power/mation in 1993 as an Automation Specialist, focusing on PLCs. After fifteen years and building the trust of many, Don became the Regional Vice President of Sales for Wisconsin and Illinois. Don’s industry experience and technical knowledge, along with his friendly personality, have made him integral to Power/mation’s success. Adam Jackson joined Power/mation in May 2007 as an Account Representative out of the Wood Dale, IL office. He spent five and a half years developing a territory on the south side of Chicago before moving back to his home state of Iowa. In 2016, Adam joined the leadership team and focused on growing Power/mation’s presence in Iowa and Nebraska. Adam’s role expanded in 2018 to include responsibility for Illinois. Mary Lou Groberski joined Power/mation’s Human Resources team in 2004. In her capacity as Director of Human Resources, she oversees the development, implementation and coordination of Human Resources activities and systems which support the company’s overall corporate goals and objectives. Department responsibilities include staffing, benefits, compensation, employee development and training and performance. She also provides consultation to management on strategic plans and staff related needs and requirements. 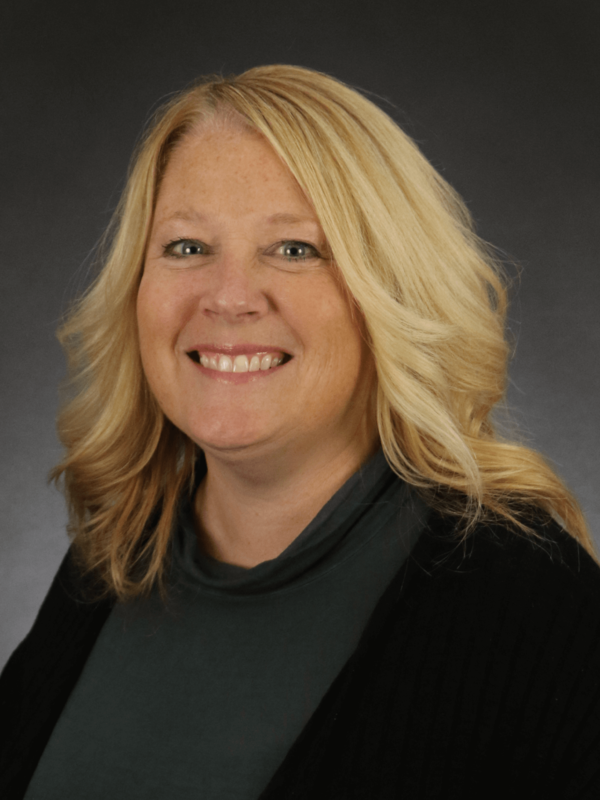 Since graduating with a Psychology Degree at the University of Wisconsin-Superior, Amanda has spent the majority of her career at Power/mation. She started her career at Power/mation as an Inside Salesperson for two years and then moved into a Training Coordinator position for an two additional years. It was at this time that she realized her passion was in the world of operations. She started her operations path as a Warehouse Supervisor and then in 2001, she was promoted into her current role, Director of Operations. She is responsible for the corporation’s facilities, warehousing, logistics and inventory management. Brian has been with Power/mation for three years refining the processes and capabilities for the custom products and services that Power/mation offers. In 2018, custom automation solutions migrated to a new company, Power/mation Solutions Group, where Brian acts as the General Manager. Brian’s career spans twenty years in the automation industry developing, programming and designing several custom automated equipment for manufacturing. Brian has worked for several industries including medical devices, optics and extrusion. Brian has a passion for the automation industry and is excited to support each of our customers in their efforts to overcome automation challenges. 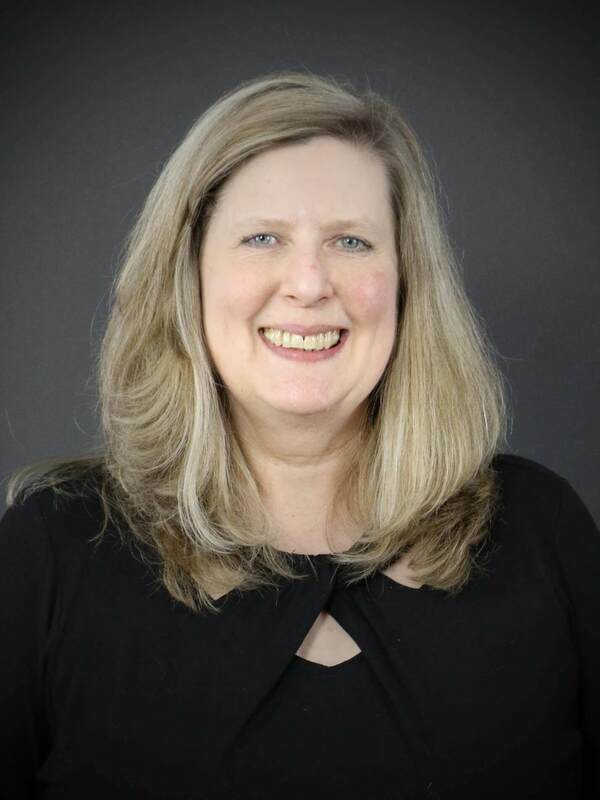 Sue joined Power/mation in May 1995 with a background in customer service and management in the finance industry. Learning about industrial automation distribution on the inside sales staff eventually found her managing the inside sales team. In that role she was integral in developing the Power/mation Customer Portal, which gives our customers 24-hour access to inventory, price and availability. Now she leads the purchasing and pricing team with a customer-focused approach, striving to meet our customers’ on-time delivery needs by having the right inventory available at a competitive price. 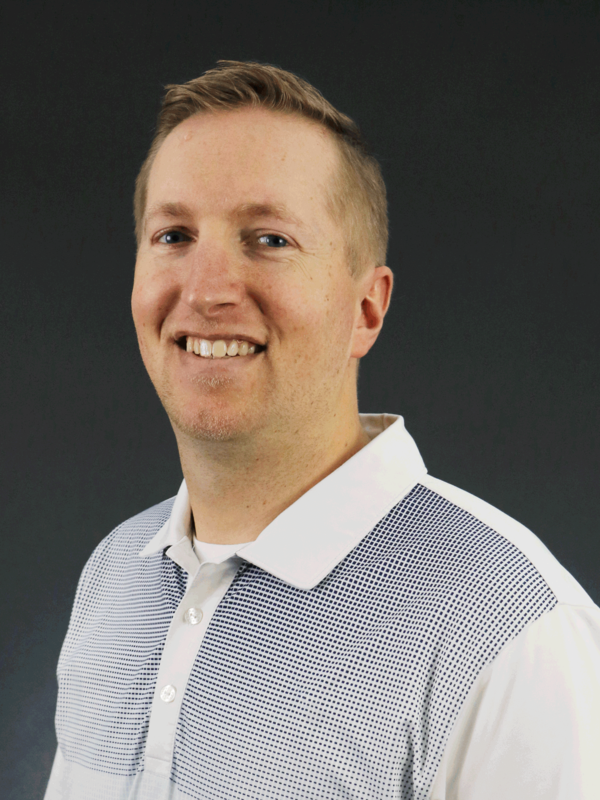 Jason joined Power/mation in December 2018 as the Director of Information Technology. 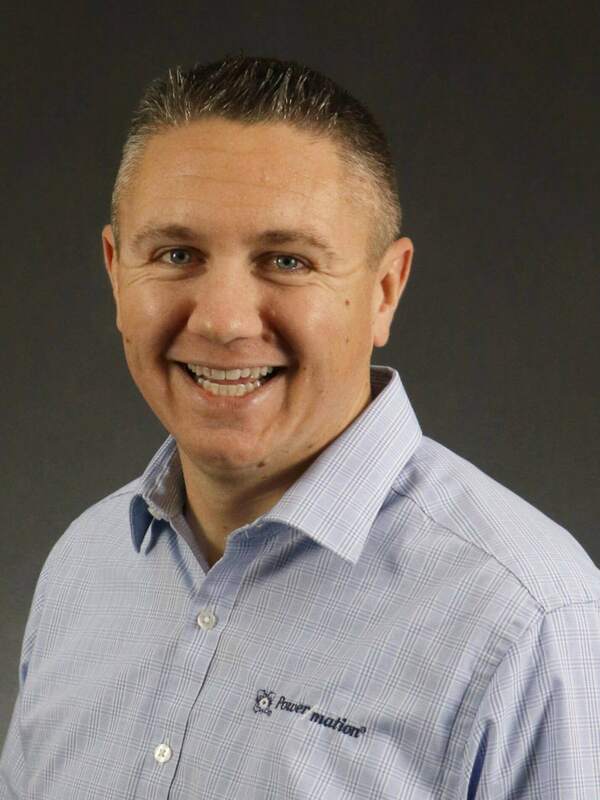 Prior to joining Power/mation, Jason served as the Director of IT Infrastructure at Oldcastle APG for three years, overseeing over 200 locations across North America. Before that, he led IT at Anchor Wall Systems & Anchor Block Company as IT Manager, where he worked for ten years. Whether you need one automation product or an entirely customized system, our leadership team and the employees they manage will provide you with the tools you need to run your operation smoothly.